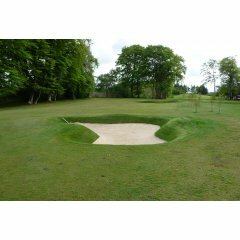 Following an extensive course design appraisal in 2005 Harburn GC approved a plan to re-model the course bunkering and add new bunkers where these would add value to the course design. 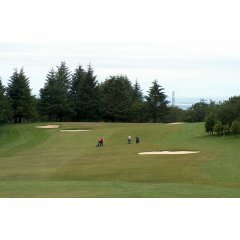 Other improvements such as drainage, new trees, tree removal and new tees would also be included. The programme commenced in 2006 and the Club aims to make some improvements each year. New pond at hole 9. New tee at hole 3. New planting at holes 11 and 3.